Very nice posting Nancy! I like this one because it hits home for us here in northern Arizona. We very seldom get any aurora down here at +34N but we DO get abundant airglow. Mostly to the north, I have seen the green glow expand to the zenith on evenings of a high Kp index from a strong solar wind, or flare. Not quite an aurora (we do actually get those too on occasion) but interesting none the less. 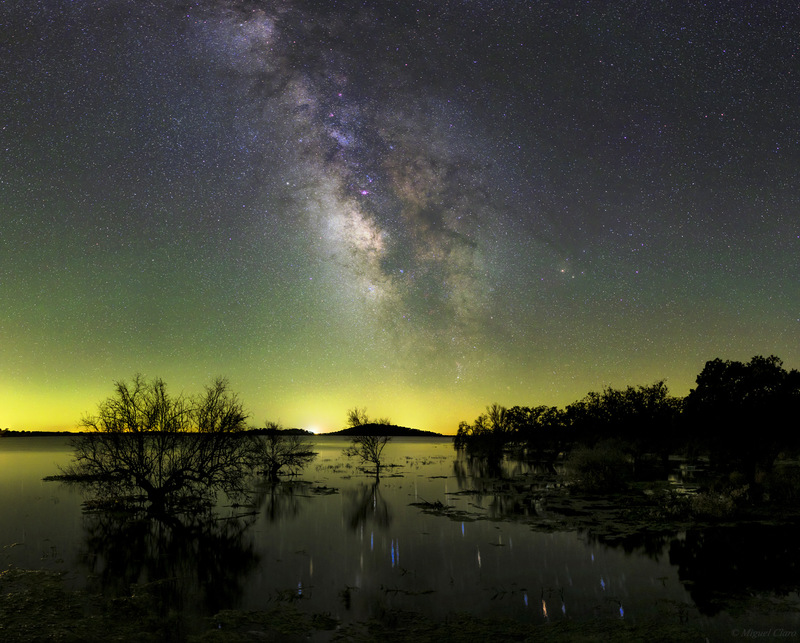 Another aspect of the airglow that is seldom discussed is the banding or wave patterns that can be seen and imaged in them. Some refer to the banding as “gravitational waves” which relate more to the undulations in the ionosphere than actual gravity waves.